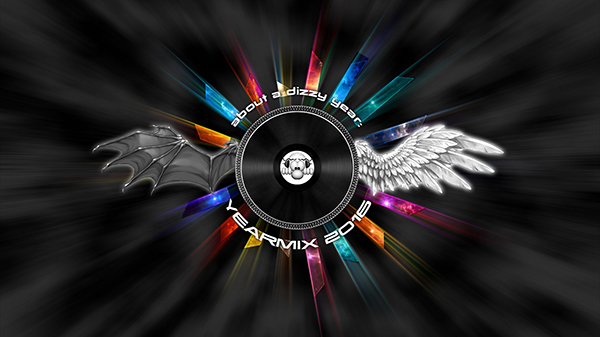 The 17th yearmix: about a dizzy year: YEARMIX 2016. Containing only the best dancetracks from 2016. 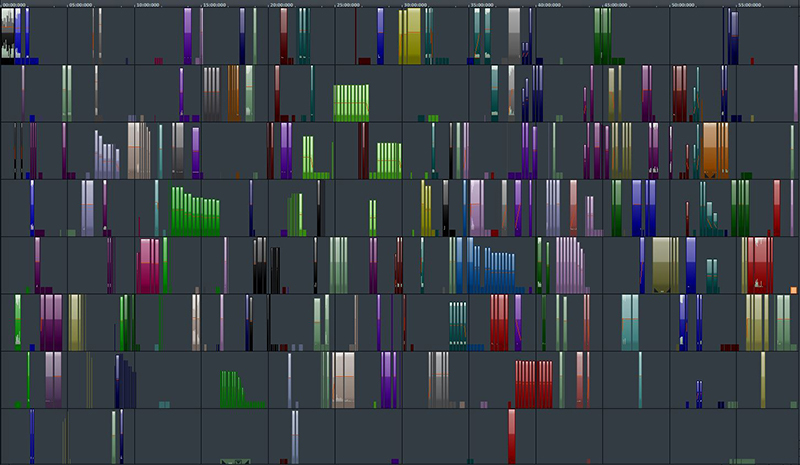 Starting approx 90 BPM and ending 150 bpm. And as a addition I used the Slam!40 and some tracks from Defqon1 as well. The Video is made by kozmikdj. Broadcast request can be done. Send me a mail please. It's the day! 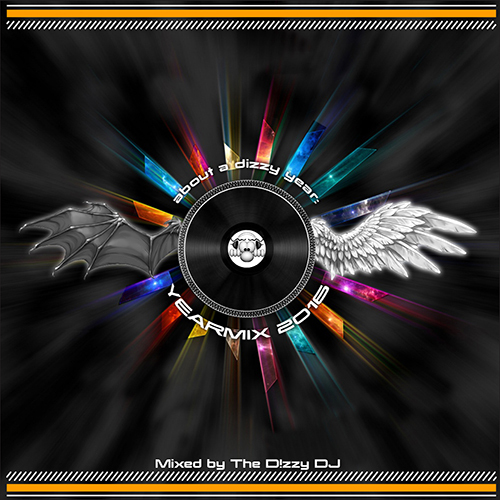 The Yearmix is online.